The championship golf course at The Falls Golf Club is only outdone by the beauty of the mountain and desert landscape mixed with the breathtaking falls that show water flowing over the rocky terrain. This is the backdrop for golfers who come to The Falls Golf Club. This is what the players will see as they play. 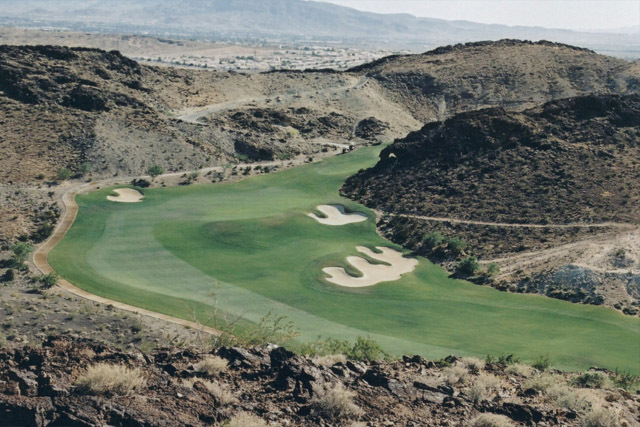 The Falls Golf Club is the newest course that can be found at the Lake Las Vegas Resort. 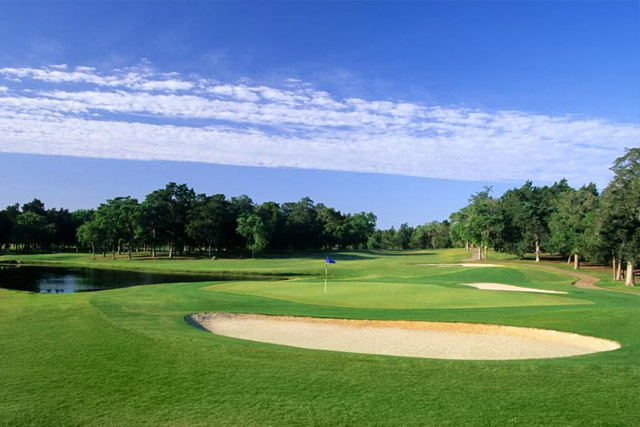 It was developed in 2002 by golfing architect, Tom Weiskopf. 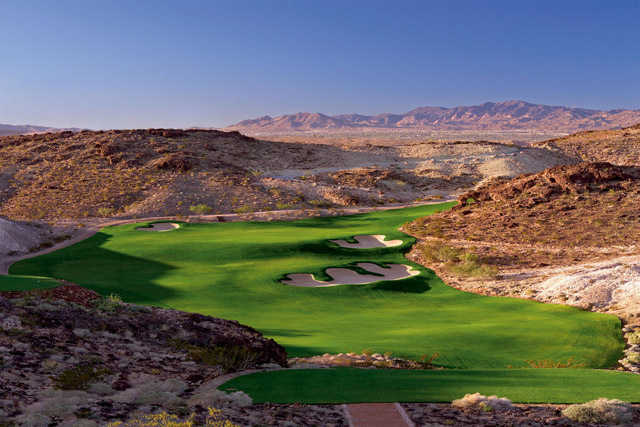 This course is exclusive, expensive, elegant, and has won numerous awards including the "One of the Top 10 New Courses you can Play" award in Golf Magazine (2003), the "#9 Best New Upscale Public Course in America" in Golf Digest (2004), and the "Best New Course 2002" in Vegas Golfer (2003). 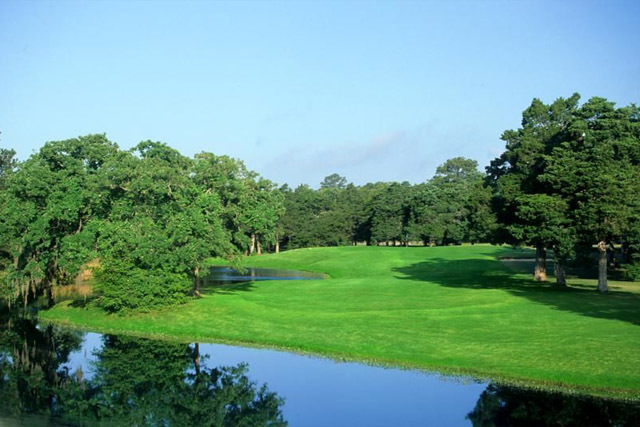 The Falls Golf course spans across 7,250 yards of lush and attractive greens. Challenges of this par-72, 18 holes, championship course include elevation changes (both subtle and dramatic), water and land hazards, and bunkers. Amenities of The Falls Golf Club include a restaurant, driving range, lounge, and practice greens. Caddies are available upon request. Golf Shop, restaurant, bar and practice facility. The lake is very serene and had great view. Aside playing golf we enjoyed looking around the place and went to their restaurants and have some lunch.